Offering the best solution for your process has always been our motivation. Protecting the environment and people is our passion. With our state-of-the-art fluids from the SURVOS, SENTOS and SAMNOS series, we are optimally equipped for this goal. We make the highest demands on our products. 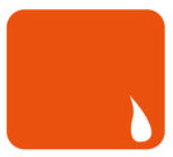 Our lubricants are ultrapure and fulfil all requirements for lubricity and evaporation time. In addition, our SURVOS Plus L and SENTOS V-LR3 high-performance lubricants meet the strict food law requirements of the FDA US regulations in acc. with 21 CFR 178.3620 (b) and 178.3120. Lubricants from HPM Technologie are developed and produced according to the highest ecological standards. People and the environment are sustainably protected. 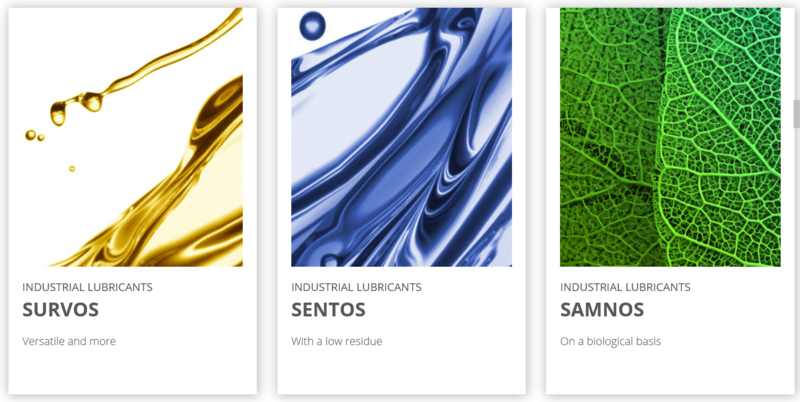 With products from the SAMNOS series, you will also find biological lubricants in our range. You can print an overview of HPM lubricants here. Optimally suited for sheet metal forming, machining and assembly technology. SURVOS has also been successfully used in cutting and punching aluminum sheets, steel sheets, copper and brass sheets, in cold profiling, bending, embossing, sawing and drilling aluminum profiles. Optimally suited as a lubricant and drawing agent for punching and deep drawing (even with high contract pressures), for cutting and perforation of sheets (aluminum, steel, copper, brass, zinc-plated), including transformer and electric sheets, as well as for painted and coated sheets in particular. In addition SENTOS is especially well suited for cold profiling, bending and embossing, as a cooling lubricant for sawing drilling milling and engraving as well as a lubricant for non-metallic materials. *All components are approved according to USA-FDA §178.3910 as surface residues for the manufacture of food packaging. For external lubrication. 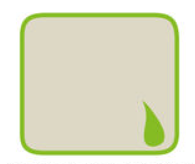 HighTech industrial lubricants water-based SAMNOS fluids are almost 100% bio-degradable. The lubricity is very high, and it has a very effective cooling ability. All SAMNOS fluids form a thin, water-soluble film that protects again corrosion.